While I didn't watch Agents of S.H.I.E.L.D. with the millions of Americans on its premiere evening, I was able to finally finish it this morning. Spinning out of the Marvel movies, S.H.I.E.L.D. agent Paul Caulson (Clark Gregg), back from the dead, leads a group of S.H.I.E.L.D. agents to handle cases of the super-powered kind. If you missed the Avengers movie, Loki had killed agent Caulson which was a catalyst for the Avengers to rally together. In this episode we're introduced each of the characters on Caulson's team. They're a ragtag group of personalities with their own issues that are not entirely known. Even Paul Caulson's revelation of his Tahiti vacation after his apparent death in the movie is hinted at being not what it seems. In their first case, the team has to help a father who is a guinea pig for a project titled "Centipede." What group is behind this project is not revealed yet. The father is injected with a cocktail of gamma radiation, super serum, and alien substance giving the patients super powers. Agent Caulson comments to it as Extremis which was introduced in Iron Man 3. Like Extremis, the individuals become very unstable and explosive, literally. The S.H.I.E.L.D. agents come across a hacker known as Red Tide who is actually Skye. 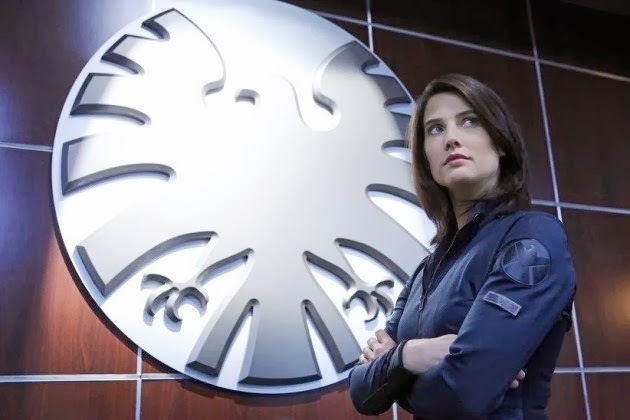 Working and living out of a van, she is able to break into S.H.I.E.L.D. 's secured networks quite easily. Proving resourceful, by the end of episode she is offered to join the team. So what did I think of the first episode? I cannot say that I was very impressed. From the goofy dialogue to the acting to fight choreography, it was a bit disappointing for me. I wasn't sure what to expect but it's apparent that they are trying to draw from a few areas like a cross between the spy elements and action of Alias with the humor of Get Smart. I was hoping for more of a Secret Warriors type of show. If you're not familiar, Secret Warriors in Marvel comic books has Nick Fury leading a team of super-powered individuals acting as S.H.I.E.L.D. agents fighting HYDRA and saving the world. What I did like are the tie-ins to all the recent Marvel movies making them part of the Marvel movie universe. Hopefully, they'll be able to pull in some strings and get perhaps Nick Fury or a super hero like Thor to make a cameo in a future episode. Seeing the iconic flying car long associated to the classic Nick Fury in the comic books was cool to see in the end. Having Agent Maria Hill (Cobie Smulders) as a cameo was also nice touch. 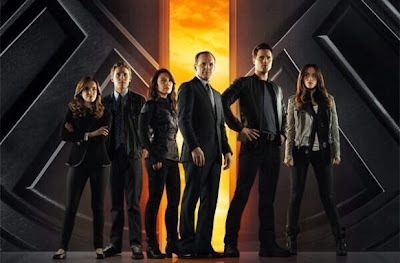 Also the fact that they left Agent Coulson's revival vague makes for an interesting future episode.